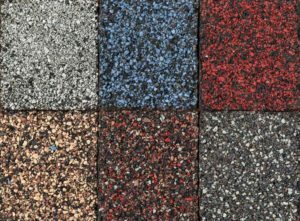 Choosing the Best Flat Roof Type for Your Commercial Roofing Project. 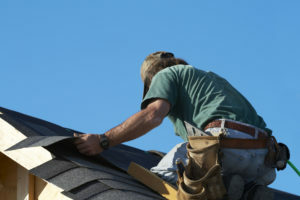 Each of these roofing systems has its own benefits and downsides, making them uniquely suitable for specific types of building. EPDM roofing, for example, is extremely durable roofing made from synthetic rubber, and it is popular for flat and low-slope buildings in the United States. The main ingredients, Ethylene and Propylene, are derived from natural gas. We can provide EPDM roofing strips and panels that can be used on large roofs and that offer a durable, low profile and leak-free surface. EPDM is sustainable and high performance. TPO, or Thermoplastic Polyolefin is a roofing membrane that is made from ethyl-propylene rubber and polyprophylene, adhered together. The white memberane is left visible and is reflective, offering quite good insulating properties. This makes it a great choice for very large roofs. Modified bitumen is another roofing system that uses membranes, and that is particularly useful because it can have an expected lifespan of 10 to 15 years. The lifespan of the food can be extended massively if foot traffic on the roof is kept to a minimum. If you expect that people will be walking on the roof then choose a different system. 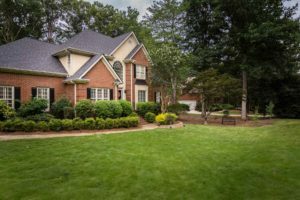 The UV coating on the roof can wear away with traffic, and this is why some people, especially in warmer climates, find that their roofs break down and start to crack more quickly than expected. Elastic acrylic coatings can be a better choice in that kind of high-stress environment. 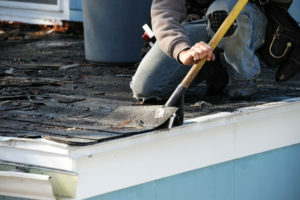 Some roofs have acrylic or silicone coatings that are designed to extend the life of the roof even further. 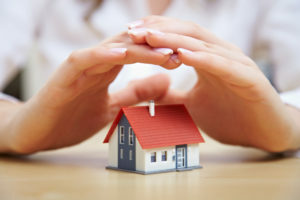 Acrylic coatings are thick, durable, and quite ‘elastic’, which means that they are ideal for environments where the roof might take a little bit of abuse or traffic. Silicone roof coatings can last for a long time, but they do degrade over time and are best in environments that are comparatively dirt-free and that will not be exposed to a lot of wear and tear. Duro-last roofing is an edge to edge system that is single-ply and highly durable. It is designed specifically for the commercial market and it is a long-lasting system that is custom-fabricated in advance, meaning that many of the seams are completed before the installation work begins, increasing durability. We are experienced installers of Duro-Last roofing systems and we also work with other traditional roofing systems supplied by Mulehide. If you would like to know more about the roofing systems that we offer, and the work that we do, please do not hesitate to give us a call! 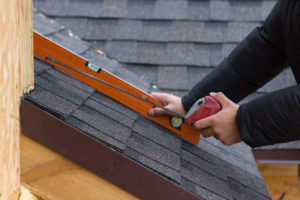 PrevPreviousMetal Roofing VS Shingle Roofing: What’s the Difference?